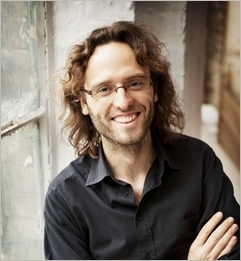 Dr Ben Todd is Executive Director of London's Arcola Theatre, a leading Off-Westend venue known internationally for its artistic programme, community programme and multi-award-winning mission to become the world's first carbon neutral theatre. He is also Managing Director of Arcola Energy, a rapidly growing UK hydrogen fuel cell system design, manufacture and deployment company, particularly active in zero emission transport and STEAM education. Ben holds a PhD in engineering from Cambridge University and has previously worked in R&D, technical and strategy on commercial and public sector projects, including at Cambridge Consultants, Johnson Matthey and Rolls-Royce Fuel Cell Systems.